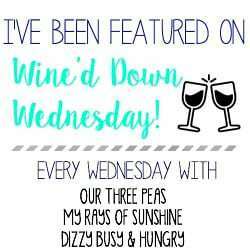 Welcome to the 263rd Week of Wine’d Down Wednesday! Error: Error validating access token: Session has expired on Friday, 15-Mar-19 06:49:37 PDT. 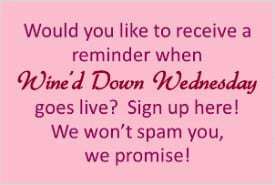 The current time is Thursday, 18-Apr-19 20:10:17 PDT.